With video now an integral part of Facebook (NASDAQ: FB), the social media platform is looking to make watching videos a more social experience. The global launch of Watch Party now means all Facebook Groups can watch videos together in real time. 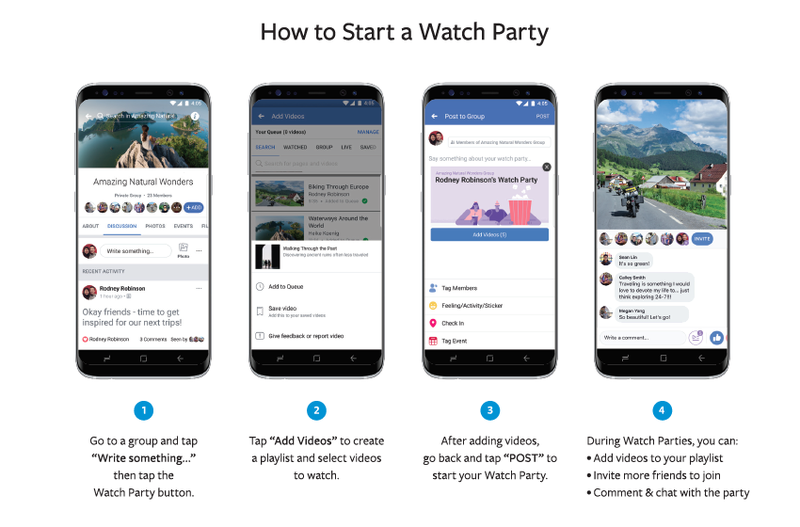 The Facebook Watch Party was first announced in January of this year and has been going through some testing for the past six months. 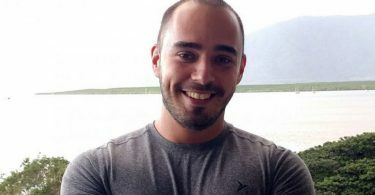 At the time, the company said it would start with Groups because one billion people use Facebook Groups to connect with each other and share experiences. 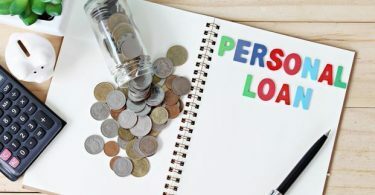 The availability of this feature means it will eventually make its way to individuals and businesses so they can share their experiences with audiences outside of their group. For small businesses, it means more ways to engage with customers during live events, tutorials, webinars and other video content. The new functionalities are being tested, but Facebook hasn’t announced when these features will be available to users outside of Groups. Watch Party will deliver more opportunities for engagement. Whether you are an influencer with millions of followers or a small business looking to share your knowledge, this new feature makes it possible. Facebook has reported events with hundreds and thousands of members commenting while sharing the same video. But engagements don’t need to be that large. And groups with less than 10 people have also used the feature to enjoy a video together. 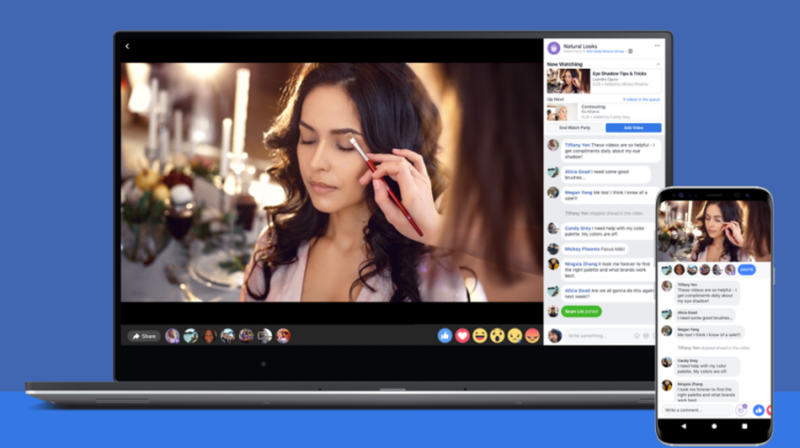 The Facebook Watch Party launch will include two new features added based on community feedback. The first one is a co-hosting feature which will allow others to add videos. The second is a crowdsourcing feature letting participants suggest videos to the host so he or she can add them to the Watch Party. If Watch Party sounds familiar, it’s because XBOX 360 had a similar feature called Party Mode which allowed users to talk to each other while watching Netflix. It is no longer available, but with Facebook’s adoption, it won’t be long before Netflix and others introduce their own versions of Watch Party to their platform.